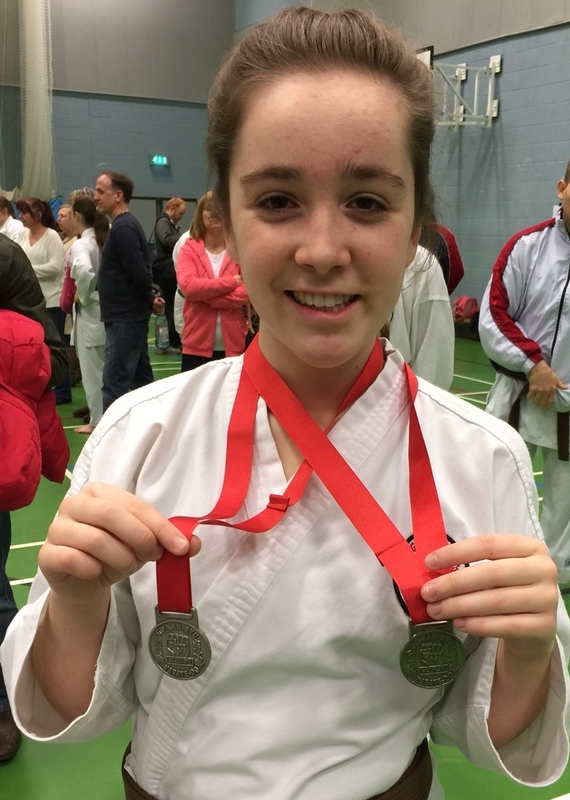 In a warm up tournament for the GKR Karate World Cup - where Alex will be representing the UK - she won two silver medals for kumite and kata for a technically perfect Empi. Alex competed in the 11-16 year group. The GKR Karate World Cup takes place in July in Liverpool.